Pan Music Production is a Label & Recording Studio based in Turin, Italy. Created by Fabrizio Pan: - Author & Composer for Universal Music Italia, NunFLower, Radtone Records (Japan) - Dj Producer / Remixer for Bliss Corporation (Eiffel 65) - Singer & Producer of Melody Fall, The Truth, La Vergine Recording, Editing, Mixing & Mastering. Pan Music Production is a Label & Recording Studio based in Turin, Italy. Fabrizio Pan's Music experience starts with MELODY FALL (one of the most known Italian Pop Punk band in the world). He produce, arrange, wrote all the songs and Lyrics. He toured all around the planet with the band. 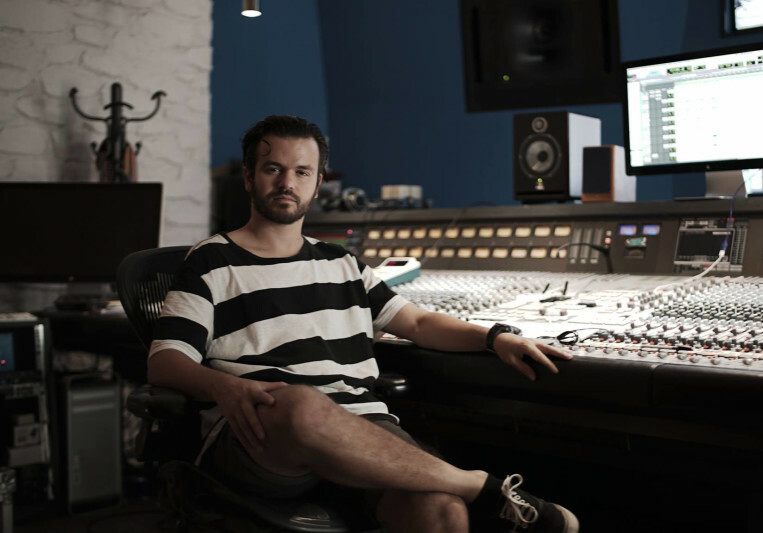 In 2008 he created PAN STUDIO and started working with UNIVERSAL MUSIC ITALY as producer, Author & Composer. He wrotes "ASCOLTAMI" song chosen at "58° Sanremo Festival" 10 millions viewers. 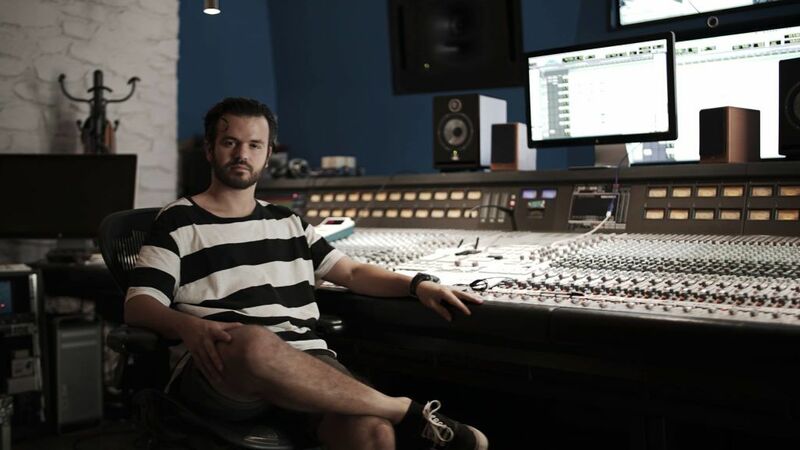 Now is also producing Dance/Electronic Music for "BlissCorporation" (Eiffel 65). 2 revisions Allowed. Turn around Time as fast as I Can. For a Mix it's 1 or 2 days Maximum.